Pretty much anything you wear, we can put a logo on it! We have premium suppliers for clothing, hats and accessories. 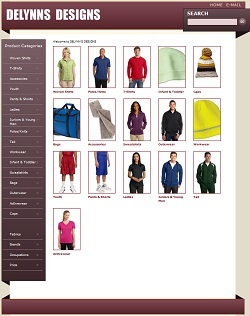 Make your sales team standout at your next trade-show with premium shirts and hats. 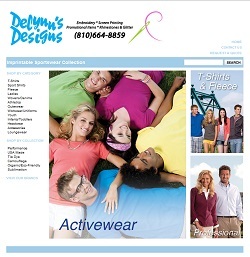 Offer customers quality, tasteful items with your logo to help boost your word-of-mouth sales. Click the links below to access our full line of imprintable clothing lines.